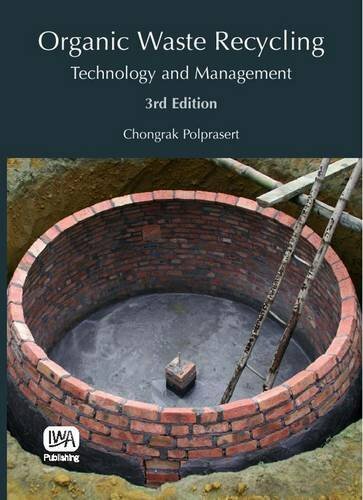 The book starts from the introduction of biological wastewater treatment. In addition, the book focuses on knowledge of membrane, performance of MBR and its operation. This book is suitable for person who does not have any background in MBR.